So for 2018 I've resurrected and rebranded the blog 'Fast Eddy's Wielercafé. You'll find many of the old Flandria Cafe articles are posted here. 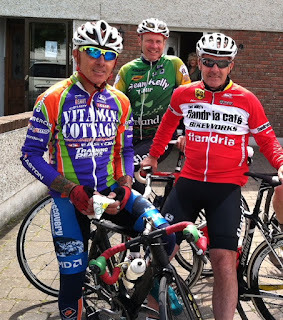 I've just signed up to ride a great adventure this May in Ireland again - following the Ireland's national tour - the Ras Taileann - along with my friends Alan and Paul McCormack, Francis Riordan and Phillip Cassidy. All excepting yours truly are Ras legends. (My role is more Papa Hemingway - the guy who thinks he belongs and writes about it!) It's a group we call "Fran's Army". It's basically a point-to-point tour extended to stage race level, with occasional throw downs on Irish road interspersed with pub and cafe stops. Will be posting all about that adventure again. 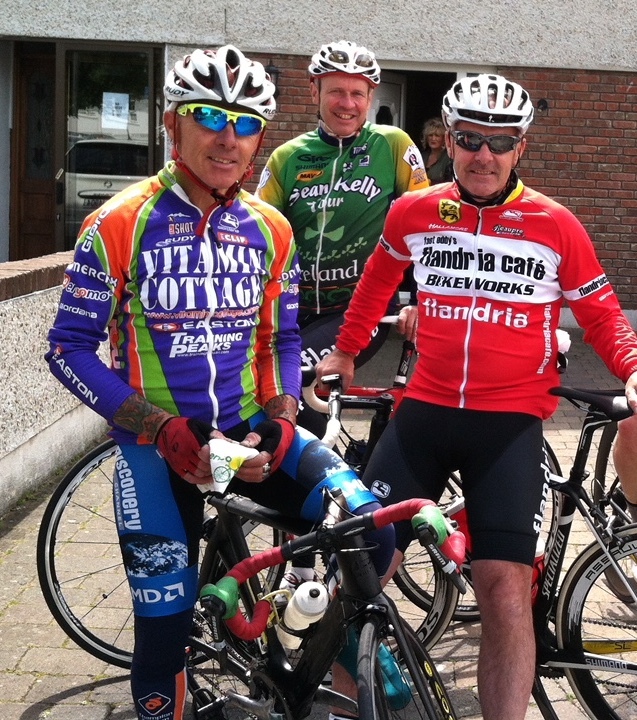 If you want to read about our last Ras adventure, keep reading - those posts follow this one. So pull a pint, a trappist ale, or a nice espresso and enjoy!